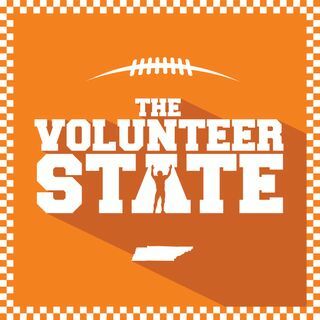 The Volunteer State is a Tennessee Vols football podcast spanning the entire state of Tennessee, from Memphis to the Smokies. The Tennessean's Joe Rexrode and The Knoxville News Sentinel's John Adams and Blake Toppmeyer. Was there a disconnect between Rick Barnes and Phillip Fulmer? What are fair Year 1 expectations for Kellie Harper and the Lady Vols? Is it fair for Jeremy Pruitt to expect a big crowd for Tennessee spring game? Should Tennessee consider Holly Warlick for Lady Vols job? How does Jordan Bone's decision affect Josiah James? Would the Lady Vols job overwhelm Kellie Harper? NCAA Tournament: What will it take for Tennessee to make the Final Four? Will this be Holly Warlick's last game as Lady Vols coach?